Small Groups are where our great big Church becomes a great small Church. It’s the place to go to grow, to be known, loved, and cared for. In Small Groups members discuss what God’s Word says on a topic and approach it through the issues and experiences of their daily lives. People are challenged to be authentic and accountable about what’s really going on in their lives in a safe and supportive place. 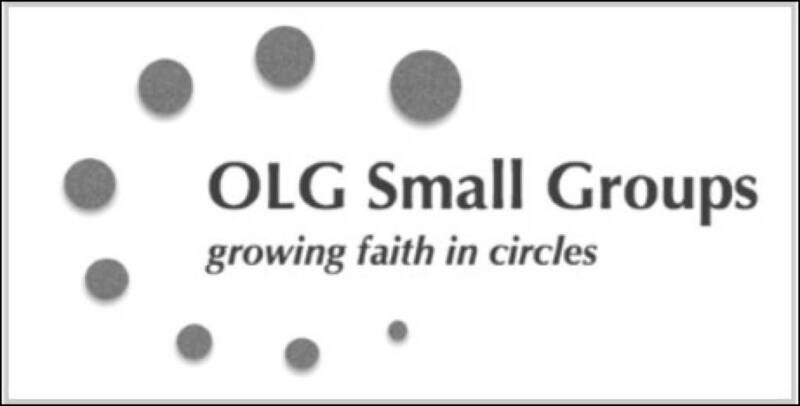 At OLG Small Groups, we share life, build relationships and pray together. Jesus modeled small group ministry with the Apostles. Meeting in the home is modeled by the early Church. Small groups give us a heightened sense of belonging to our Church community and faith family. Small groups help us grow and mature spiritually. It’s a place to go to be known, loved, and cared for. Forming bonds and deeper friendships with fellow Catholics helps faith to grow. Small Groups are where Faith Formation occurs outside of our big Church. To join or for more information, contact: Nick Rawe - rediscoverolg@gmail.com, or David da Rosa - (714) 788-8648.